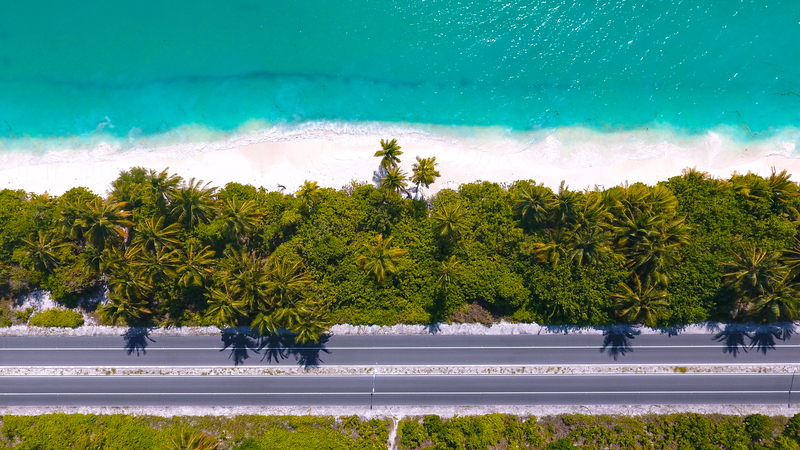 NextWhat opportunities exist for foreign investors in the Maldives? What is LexTech Conference 2017 and why is it important? Briefly, #LexTech17 is a regional legal tech conference aimed at raising awareness about the developments and importance of legal tech adoption and connecting the Southeast Asian region’s legal tech innovators with the legal practitioners of the region, particularly practitioner’s in Malaysia. Given the inevitable innovation and tidal wave of innovation ahead in the legal sphere, this conference is important in arming the region to face the future of law. The SEA region is undoubtedly a burgeoning market for legal tech and we hope to have this conference equip practitioners of today with the knowledge of tomorrow to prepare for that. What areas of legal tech will be discussed? The panels will primarily cover the role of regulators and accelerators in terms of legal innovation, smart contracts and blockchain and how they will impact contract law, artificial intelligence in legal research and legal practice and practical steps on how to “future-proof” your practice, including areas of law that are burgeoning now, for example domain name disputes. What are some examples of legal tech that are making inroads in Malaysia specifically and the Asia-Pacific region generally? In Malaysia specifically, there is a growing interest in smart contracts and blockchain although we have not moved to adopt them into our systems and practice as of yet. But simple things like adopting tech into the every day practice and knowledge management seems to be increasing amongst certain law firms. 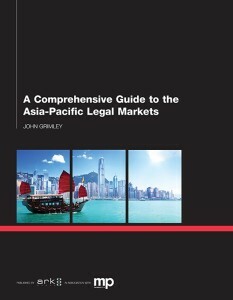 In the Asia-Pacific region we see a more varied level of penetration and development of legal tech. We see the beginnings of the use of AI in certain firms in Singapore for example, along with smart contracts that legal tech startups are pushing for. In China though, the legal tech market is gaining a lot of ground – particularly the use of artificial intelligence. The estimated market size of their AI-assisted legal industry was said to be 80 billion yuan (USD 12 billion) in sales in 2016 and they are expecting to reach USD 74 billion in the coming decade. Not surprising, given their aspirations to be a global leader in AI. They’re also adopting blockchain technology for evidence and their courts are beginning to adopt tech into their practice too. There’s online legal help for court users, virtual courts and a speaker-independent voice recognition which would make stenographers unnecessary. Myanmar’s an interesting country to watch for legal tech because of their unique situation and the digital transformation that they are undergoing post-2011. Mobile penetration for example saw an increase from single digits to 80 percent in just a scant few years. Along with it came a greater use of social media and e-commerce services. Accelerators in Myanmar are now focusing on building up homegrown startups which signals exciting potential developments of legal tech there. 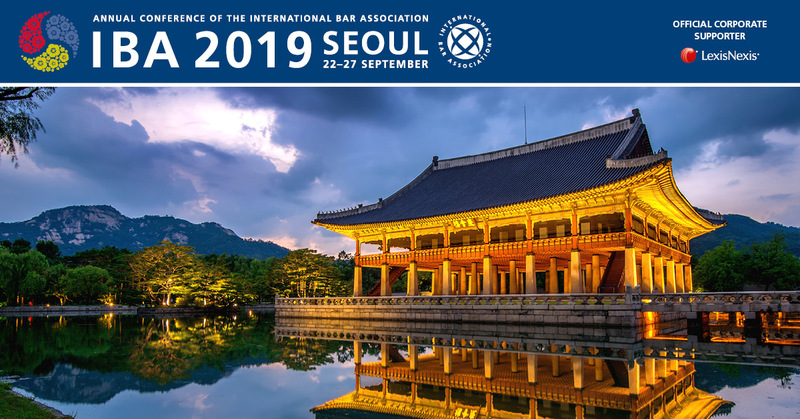 CanLaw is using social media to promote the event – how has this helped and do you recommend social media promotion for other Asia-Pacific region legal events? It’s definitely helped for word to travel and ease of instant communication with any potential delegates that may have enquiries about the conference. Facebook particularly has been very effective, allowing both the promoting of the event but also an on-hand, immediate space for us to interact and answer questions regarding the conference. It definitely makes it easier for us to also form connections with legal start ups and firms from across the borders. As a team we are quite fascinated with the potential and varied uses of social media today, one that is vastly different from just a few short years ago and we’ve been exploring the different marketing strategies that come with the changing times and audiences. I definitely would recommend social media promotion for other Asia-Pacific region legal events, albeit in different variations. In China for example, WeChat is a space that would be most appropriately used for potentially marketing an event. In general though, we all spend huge amounts of our time on social media nowadays, so it’s without a doubt that it serves as a ready-made effective marketing tool for any event. The key is in figuring out the right angle and content for the inevitably different audiences in the region. What speakers are currently scheduled to attend the event? We currently have with us Gaythri Raman and Min Chen, the SEA Managing Director of LexisNexis and the VP and CTO of Asia Pacific for LexisNexis. They will be speaking on legal innovations we should look to accelerate in SEA and AI in legal research respectively. Additionally, we have the Future Legal Innovation Programme team from the Singapore Academy of Law who will speak on Singapore’s tech road map and also the role of accelerators in growing the legal tech industry. We also have with us Professor Raymond Campbell whose research focuses on the changing nature of the legal industry in the face of technological and economical advancement. Additionally, we have Daniel Yeo from Linklaters who will present a case study on how AI has changed his firm – Linklaters has been using RAVN for their due diligence work and are starting to develop their own AI system called Nakhoda. We also have a lot of local speakers such as Aaron Ting and Colbert Low from ACCESS Malaysia – the blockchain community in Malaysia, Steven Thiru, our ex-Malaysian Bar Council President who will be moderating the first panel and Alonso Mayordormo-Castillo from KLRCA that will be speaking on the interesting cases that will crop up in the future and are already cropping up – particularly, internet domain name disputes. Rene Bernard from LuxTag – who ensures validity of luxury items through the use of blockchain technology – will be covering an introduction to smart contracts and blockchain and Rajesh Sreenivasan from Rajah & Tann Singapore who will speak about “future-proofing” one’s practice. How can people attend or get involved? Should anyone want to attend, do visit https://lextech17.canlaw.asia/ to sign up and to find more information about the event! We are really active on Facebook as well, so do look for LexTech Conference 2017 to be kept updated about the conference. Anyone who would like to get involved in say opening a booth, sponsoring or partnering in some form or another with us, do email us at lextech17@canlaw.asia. We want this to be an incredibly collaborative and inclusive process and conference so don’t hesitate to approach us!